In the latest instalment of the series, players will find themselves the lone hero against thousands on enemies in ancient China. 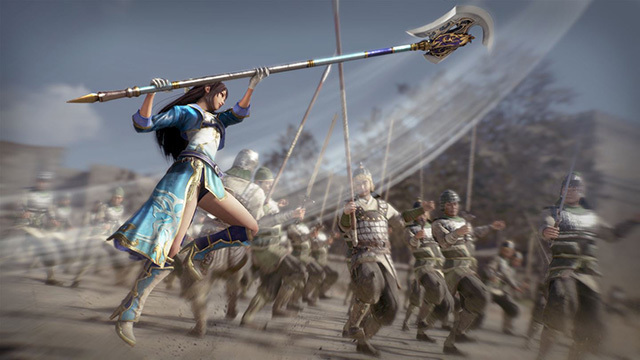 Dynasty Warriors 9 is an Xbox One X Enhanced Game, and is coming on February 13. 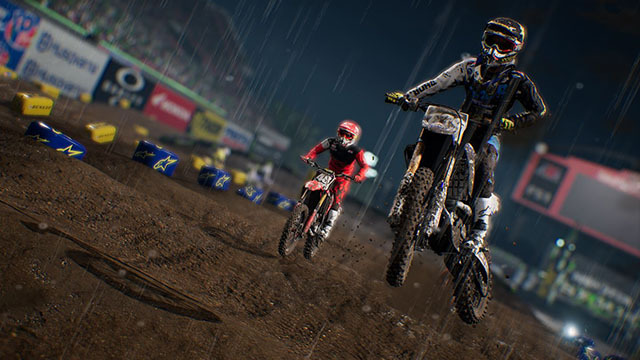 Race in some of the most iconic tracks from the world of supercross racing, with featured riders from the 250SX and 450SX supercross series. The game has been enhanced for the Xbox One X, and is coming on February 13. 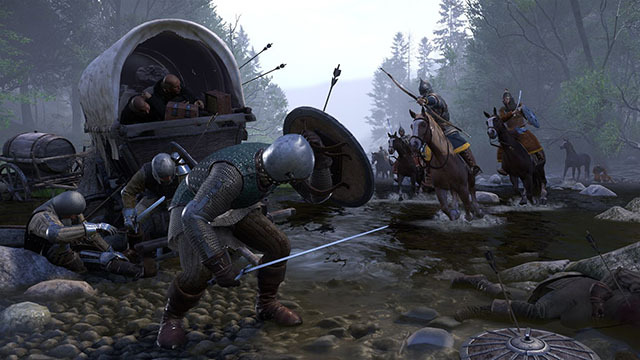 A massive open world RPG with a mix of challenging sword combat and a tale of revenge. Players will play as Henry, the son of a blacksmith whose family is caught in the midst of a civil war. This game has been enhanced for the Xbox One X, and is coming on February 13. 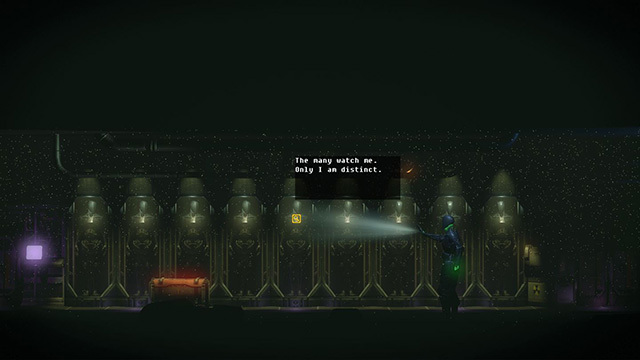 In this sequel to ‘The Fall’, you’re an AI that has been infected by a human. The Fall Part 2 will have you fighting to survive and to find out who is responsible for attacking you in the first place. The game is coming on February 13. In Fe, you’ll find yourself in a dark, nordic-looking forest. 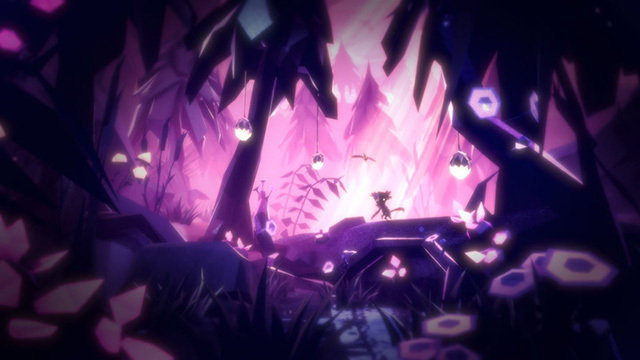 Fe’s story unravels as you explore the forest, make discoveries and learn new things about living in the forest. 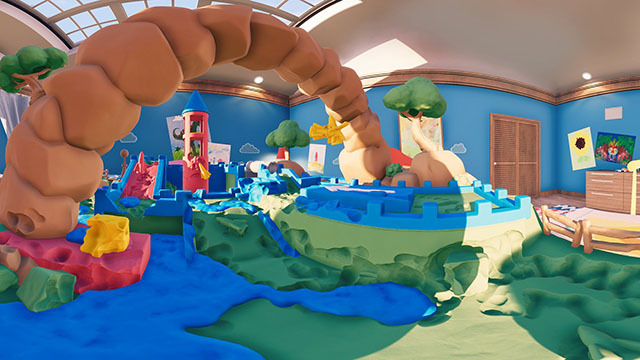 The game is coming on February 16, and is enhanced for the Xbox One X.
Claybook is exactly what it sounds like — a game where you make things with clay. However, you have to use the clay to make things that will help you overcome the obstacles and solve the puzzles thrown at you. The game is coming out on February 16. Now that you know the games that are coming to your favorite gaming console, which ones are you planning on playing this coming week? Let us know in the comments section down below.